Lasik has been deemed as one of the most effective and safest eye surgeries in the whole world. 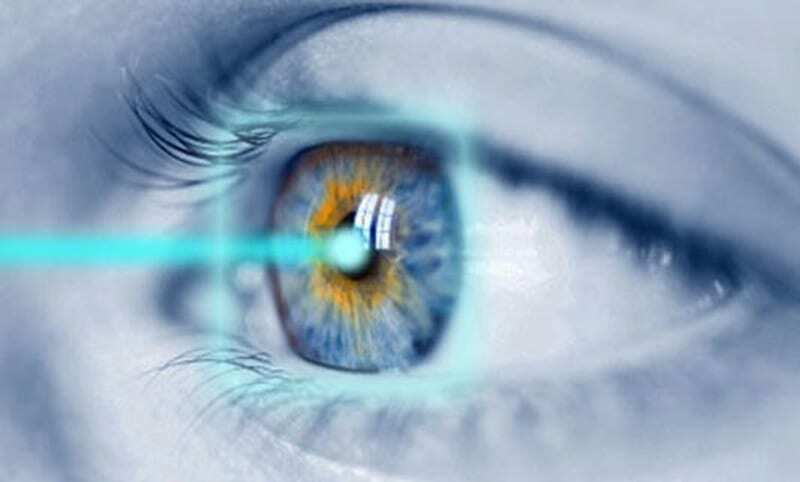 With the invention and development of the better technologies used in LASIK, the common eye problems such as dry eyes, halos, glare and weak night vision has reduced significantly. However, some problems such as dry eyes and halos are consistent. ‘Light Halos’ is also one of the permanent eye problems after LASIK. But luckily, this can also be avoided if you take precautions before and after the surgery. So what are the things you can do to avoid the common LASIK eye surgery risks? You must try to find the best LASIK surgeon in your area for yourself. Try researching on his or her career, experience in the field, any award, affiliations and more. The more experienced the better! Generally, the expert LASIK surgeons have an experience of at least 20 years. Find a provider who has performed LASIK on patients who have had same problems as you. Look for a provider who turns down “more” patients for LASIK because LASIK isn’t for all! 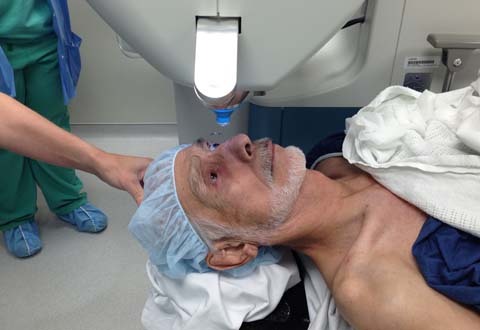 The “turning-down” attitude of any center proves that they are not going after the “profit” but they actually care for the patient’s eye health. Your provider will question you about your health history and other problems you have. You must disclose everything without any hesitation. Your provider is trained to detect any kind of health problem which may not make you the best LASIK candidate. Generally, people having diabetes are suggested to avoid the surgery. According to you ocular health and budget, your surgeon will give you several options of LASIK (since there are many!). The latest LASIK which uses LASER are costly compared to the traditional “Microkeratome Lasik” surgery which involves blade. 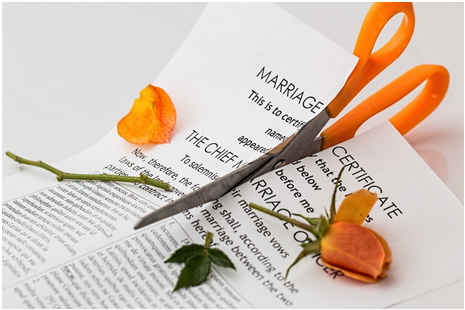 However, for some patients “Bladeless Lasik” may not be the best, therefore they should follow the instructions of the surgeon and go for a “Blade LASIK” instead! If you are qualified for both the types, then it’s always better to go for the best that is the “LASER LASIK”. A better investment in LASIK will give you better outcomes such as faster recovery and lesser eye problems. After getting a LASIK surgery, you may be asked to go for several eye check-ups for detecting whether you are having any kind of problem. Therefore, it’s a must that you go for these check-ups. If you feel any sort of irritation or itchiness in your eyes after going through the LASIK, you should immediately contact your LASIK surgeon since these are indication of eye-allergies. Try to avoid rubbing your eyes frequently. 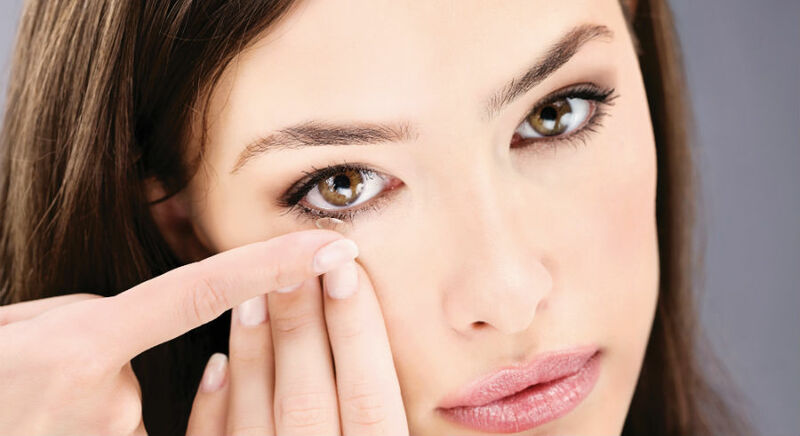 Rubbing may cause the ‘flap’ on the cornea to dislocate. If such thing happens, you may need to go through another surgery to get it placed back in its original position. Don’t miss taking the eye-drops and other medicines that your eye doctor will prescribe you. Protect your eyes from the harmful UV rays of the sun by using good quality sun-glasses since UV rays increases the risk of cataract and eye cancer. If common LASIK eye problems such as dry eyes and halos are getting severe and hampering your day-to-day activities, then you should consult with your eye-doctor immediately. Go for annual eye check-ups to ensure your eyes are in good condition. 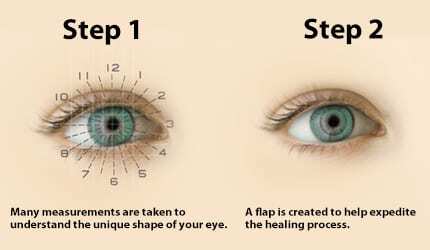 If you are able to follow all these instructions mentioned above, then the chances of risks after LASIK can be reduced to a great extent. Also don’t forget to follow every instruction given by the surgeon. Your eye doctor or surgeon knows what is best for your eyes! Therefore, you should not neglect any advice they give. If there is any requirement of any enhancement after LASIK (which is very rare) then you should definitely go for it. A good co-operation between the surgeon and the patient can only help in a successful surgery whether it’s LASIK or any other surgery!